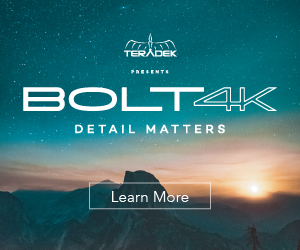 When it comes to creative video editing, sometimes utilizing traditional assets such as crossfades or zooms may seem too bland or even boring. Therefore, to create a more engaging montage, you might want to try out pulling off some in-camera video transitions, rather than relying on a shiny transition plug-in from third-party companies. Next video by Mango Street will show you how to do that exactly. In essence, it covers six transitions that can be achieved in camera, all done with the aid of simple post-production techniques. 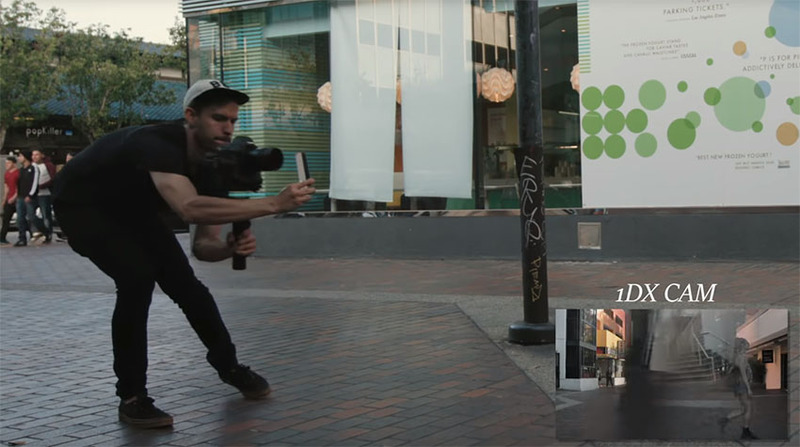 The first in-camera transition has the camera essentially pass through a door. To perform this transition, create a shot of the camera moving towards the door, ending with the camera right at the latter. Afterward, capture another clip starting from right outside the door, then moving towards your subject. In post, add both shots into the timeline and simply cut the clips so that it appears to be one shot. To smooth out the transition between the first and second clip, add a quick cross dissolve in between the cut. To add more flow to the edit, implement speed ramping by having the clips speed up as the transition occurs, and then slowing down as it ends. The next transition featured is entitled Back In and Out. This technique has the camera filming while moving towards an object until the frame is filled with black. In the following shot, the camera moves back out from the same place, revealing an entirely different location. When it comes to editing the shots together, the process is rather straightforward wherein you place both videos one after the other on your timeline. Again, if the effect seems too sudden in the edit, you can add a quick cross dissolve for a smoother transition. Another trick shown in the video is entitled Whip Tilt Up and Down, which implements a similar technique to the previous effect. When recording your footage, your first shot should have the camera tilting up and ending with the frame containing only the sky. In your second clip, start the move with the camera facing up at the sky then tilting downwards. If the first three creative in-camera techniques are not enough, you can also try another transition called Below Ground. 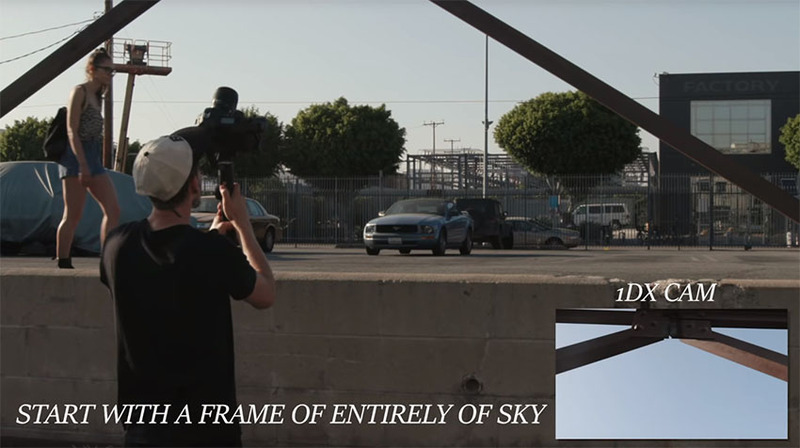 This time the camera is shooting a person on an elevated surface as the point of view moves downwards, with the clip ending behind the wall of the pavement. In the second clip, the camera starts near the ceiling of a basement with the camera moving downwards to reveal the subject walking in a garage. Similar to the previous effect, the Straffe Blocking technique transitions between shots in a horizontal fashion, as opposed to the vertical transition of the Below Ground technique. This effect is achieved by following a subject moving to one side of the screen until the frame is covered by a close foreground object. In the second shot, the camera starts behind the latter and moves to reveal the subject. As with the other transitions, a simple cross dissolve can be applied to create a smoother transition between shots. The final transition shown in the video is called the Prism Wipe. As the camera moves right, the operator slides a reflective prism in the opposite direction in front of the lens. 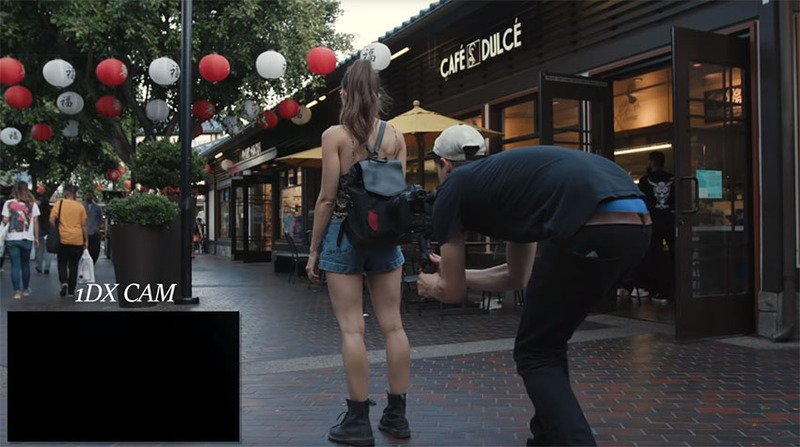 In the second shot, you’ll need to commence the camera move by immediately moving the accessory across the frame, and then let the subject carry out their action. Stitching this transition together in post will require the use of masking tools in platforms such as Premiere Pro or After Effects. The masks would use the prism as a reference point to show when the second clip should be revealed. As aesthetically pleasing as in-camera transitions may be, it’s important to remember not to get carried away with these camera moves. As the video states, transitions should only serve to enhance your story. Keep in mind that no matter how visually active your transitions may be, you should focus on the message you’re trying to convey with the moving images you create rather than using another dope in-camera transition merely because you can.